100% NO FEE or COST, unless you WIN. FREE Consultation - North Miami Beach slip and fall lawyer. 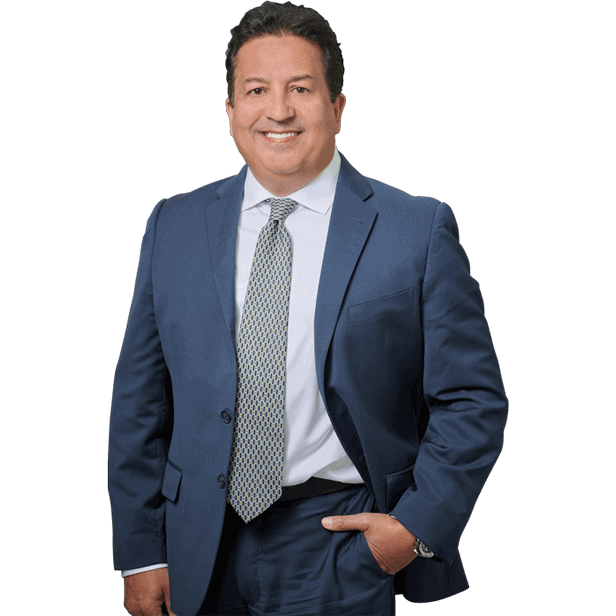 North Miami Beach Personal Injury Attorney. Dante Law. When a slip and fall accident in 33162 derails your life and causes you undue pain and suffering, you deserve to be compensated by the negligent party. After all, you and your family should not have to suffer through financial stress and hardships because of someone else’s mistake. 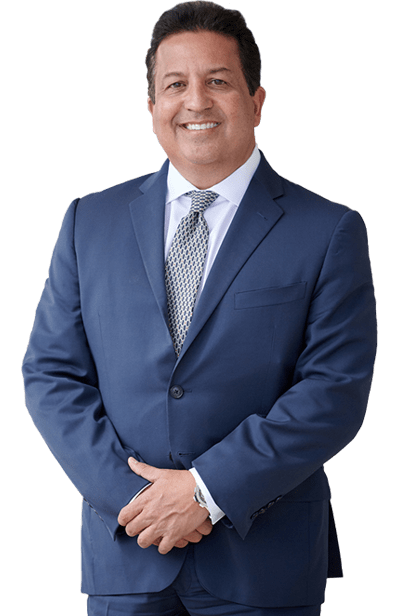 At the Dante Law Firm, P.A., our North Miami Beach car accident lawyers work tirelessly for all our injured clients and we fight aggressively to ensure that you receive the compensation you rightfully deserve. If you have been injured in 33162, 33160, 33169, 33179, 33180, 33181, 33161 or 33168 zip codes, you need a car accident law firm with the experience and dedication needed to win your case. Contact the Dante Law Firm, P.A. to learn more about all of your legal options. Call us at 305-949-2526 today to discuss the facts surrounding your case. NEED MEDICAL TREATMENT! NOT ABLE TO WORK! The Dante Law Firm, P.A. specializes in slip and fall accident cases and we are located in North Miami Beach on the corner of NE 164th Street and NE 19th Avenue. Our central location makes us an ideal choice for anyone who is injured in an accident in this city. Injured in a slip and fall accident? I want to be your lawyer!